Wake up with a pair of sleepy dragons and the knight who must get them ready for school! From tumbling out of their humongous blankets to devouring a breakfast of catapulted waffles, these characters and their loveable antics fill the pages with luminous color and dragon-size fun. A joyful collaboration between two bestselling talents, author Jane Yolen and illustrator Derek Anderson, this book will make any young reader fly out of bed. "Yolen…keeps the energetic beat throughout. Anderson’s bright acrylic illustrations round out the spare text with many added details and guffaws. Morning-routine stories abound, but for the very young this one bounces with exuberance." 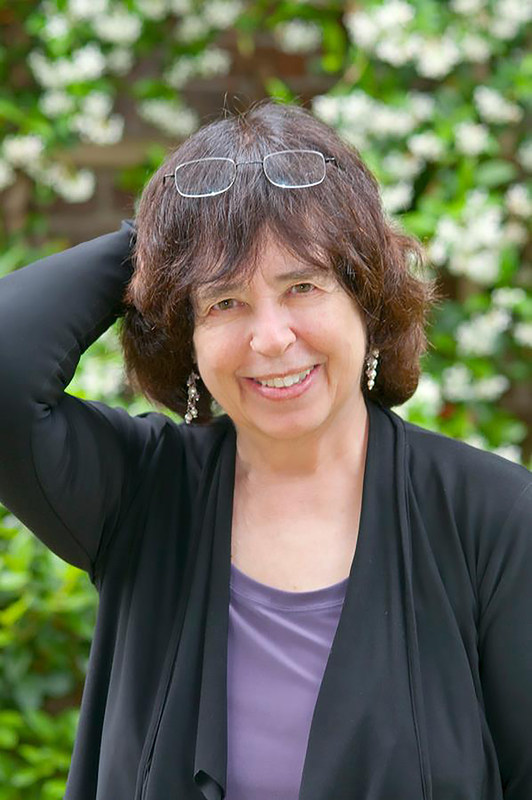 "What a treat when Yolen employs her fantasy-writing talents for the younger set. Anderson’s familiar golden-washed cartoon paintings embellish the humor. Details like a fire extinguisher labeled 'In case of dragon breath,' as well as the dragons’ flying goggles, mean this story’s popularity will spread like fire." "With cinematic framing, sculptural shapes, a strong sense of physical comedy, and a fittingly medieval palette of saturated jewel tones, Anderson (the Little Quack series) portrays his horned dragons as hulking slugabeds who morph into surprisingly nimble wingled beasts." 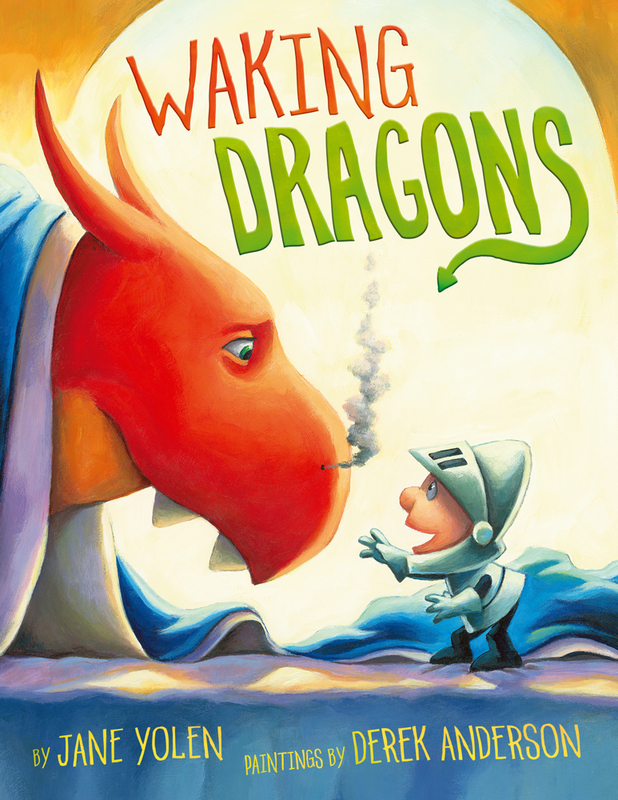 "Anderson’s charming, richly hued illustrations animatedly depict the armor-clad little knight and the cute, expressive dragons’ antics…Droll touches abound in the text, which highlights and celebrates responsibilities, from morning prep to providing transport. This delightful offering interweaves fun fantasy and familiar getting-ready routines in an entertaining, enjoyable read."